IDSecurityOnline.com Ranks #214 on the 2014 Inc. 500 list! 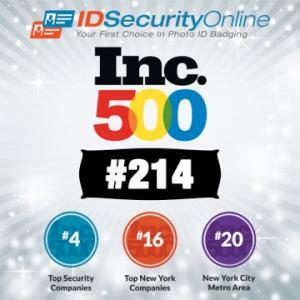 Inc. 500 has just published its 2014 list of the 500 fastest-growing private companies in the United States and we are very proud to announce that IDSecurityOnline.com ranked #214. IDSecurityOnline.com has earned the #214 position on the 2014 Inc. 500 list thanks to an astonishing three-year sales growth of 2,093%. #4 on the list of Top Security Companies in America. #16 on the list of Top Companies in New York. #20 on the list of Top Companies in the New York City Metro Area. Proximity cards are increasingly popular, and are today�s door-access standard, because they permit users to conveniently (and more quickly) gain entry by simply waving cards in front of a point-of-entry reader. No physical swipe or magnetic strip is necessary. 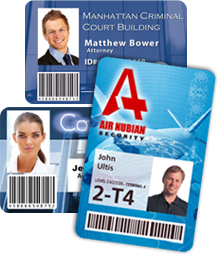 Today these ID cards are offered in open or proprietary formats, and offer varying levels of security, programmed with facility codes and a unique card (user) serial number. Proximity cards are read-only devices that have an embedded antenna. The cardholder data can be read when the proximity card is passed within range of a reader. When it comes to card printing, there are two primary options that consumers can choose from�direct-to-card and retransfer. While both versions have their supporters, deciding which one is right for you is a matter of comparing their benefits and drawbacks in relation to your card printing needs. Here�s a quick look at how both these options work, as well as some reasons as to why they might be the right or wrong choice for you. Direct-to-card printing (sometimes shortened to just DTC) is by far the most common printing technique used today. As the name implies, printers that utilize DTC technology print images by having the printhead in direct contact with the surface of a blank card. 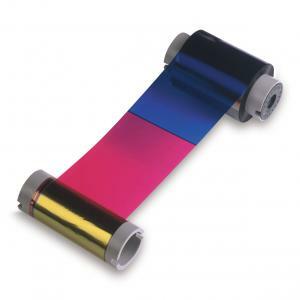 DTC printers use ribbons with different panels. For one, you don�t have to worry about receiving a low-quality or inferior finished product � you have the ability to monitor the progress of your ID badges every step of the way. Plus, in-house printing allows you the luxury of making beneficial changes to the process. Get ready for the 2014-2015 school year! Now is a great time to upgrade your ID card system and plan for your 2014-2015 ID badges. 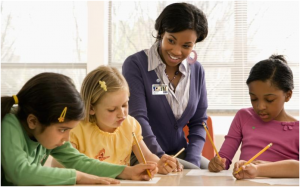 Getting the right ID card system is the most effective and affordable way to secure your school. We have designed comprehensive ID card solutions to help you create professional ID cards for your students, employees and visitors. Whether you need to print a few hundred cards for your K-12 school or thousands of badges for your university, you will find the perfect photo ID system right here! At ID Security Online, we are constantly looking for new solutions to enhance our customers� experience and help everyone build a successful card program. Today, we are happy to announce the launch of a brand new line of Proximity cards called QuickShip. 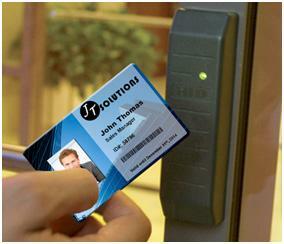 Proximity cards have quickly become a premier choice for access control applications. 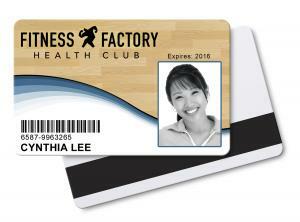 Proximity cards are custom programmed with a facility code and a serial number to control users� access rights. 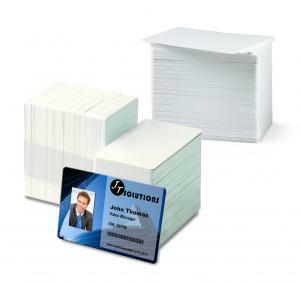 Proximity cards are widely used in the security industry but are typically ready to ship in 6-10 business days. On April 7, 2014, researchers disclosed a vulnerability in a technology called OpenSSL that powers encryption across much of the Internet. 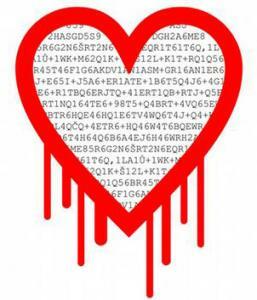 The vulnerability is known as the "OpenSSL Heartbleed Flaw." Security has always been our priority and today, we are happy to confirm that our store IDSecurityOnline.com has not been affected by this flaw. As a safety precaution, we want to encourage you to reset your password. To do so, log in to your Account and change your password in the Update Billing Information section. Have questions? Call us at 1-800-897-7024 or email [email protected]. 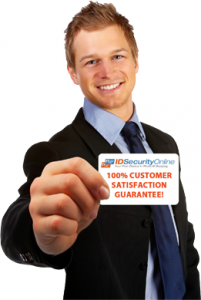 Thank you for trusting ID Security Online. If you are already an ID Security Online customer, you know that we are constantly looking for ways to improve your shopping experience and make sure that you build a successful ID card program. With that objective in mind, we have just developed a new ribbon selector to help you choose the right color ribbon for your printer. 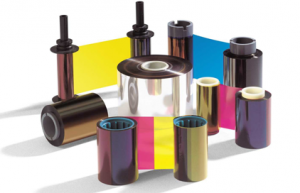 Each manufacturer offers many options, from YMCKO to YMCKOK or half-panel color ribbons. So which one do you really need? Follow these steps to make the right decision every single time. We have designed a unique support program called IDPlus to help you with your ID card program at all times. Do you need help with your ID card system? We got you covered for life! Call us at 1-800-897-7024 whenever you need it and get answers fast! If your printer is under warranty, we will fix it at no charge! Beyond the warranty period, we will service your printer at the best rates of the market. ID Security Online is a certified repair center for all major card printer brands. We stock all parts to fix your printer fast and minimize downtime. Good news! 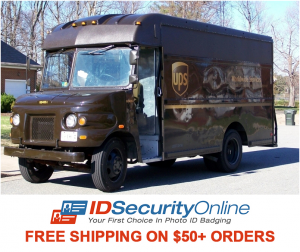 ID Security Online sets a new standard in the ID card industry by providing all its customers with FREE UPS ground shipping on all $50+ orders. This unique shipping policy will translate into additional savings for all our customers who were already getting the best deals on all ID card solutions. This decision is part of our commitment to delivering superior customer service and support. Now our customers do not have to pay any extra fees if they need to order one card printer ribbon or a box of cards. No coupon code is required as free UPS shipping is automatically applied to all $50+ orders. Have questions? Call us at 1-800-897-7024 or visit IDSecurityOnline.com. We are happy to announce that you can now connect to your favorite ID store on the go! 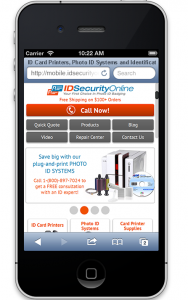 The mobile version of IDSecurityOnline.com gives you quick access to all the major sections of our site: our ID card printers and photo ID systems, card printer supplies and full customer support. Trade in your old card printer and save! Hanging on to your outdated card printer might be costing you way more than you think. Consumables and parts for an outdated printer can cost you twice as much as supplies for a new machine. 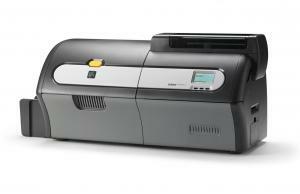 New printers are faster, which means that you will increase productivity and therefore profitability. 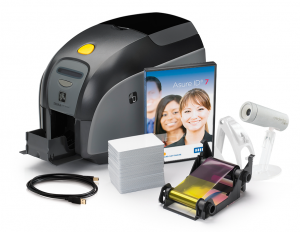 The latest printers are more durable to significantly reduce downtime and issue highly secure badges. The maintenance costs of a discontinued printer are substantial. Changing a printhead will cost you hundreds of dollars if your printer is out of warranty.